As so many people already know, Vapid Lacquers isn't just for nail polish. 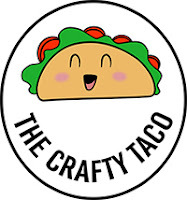 They also offer nearly a full range of skin care and bath products. The newest addition to the family is the delectable Nail Sauce. 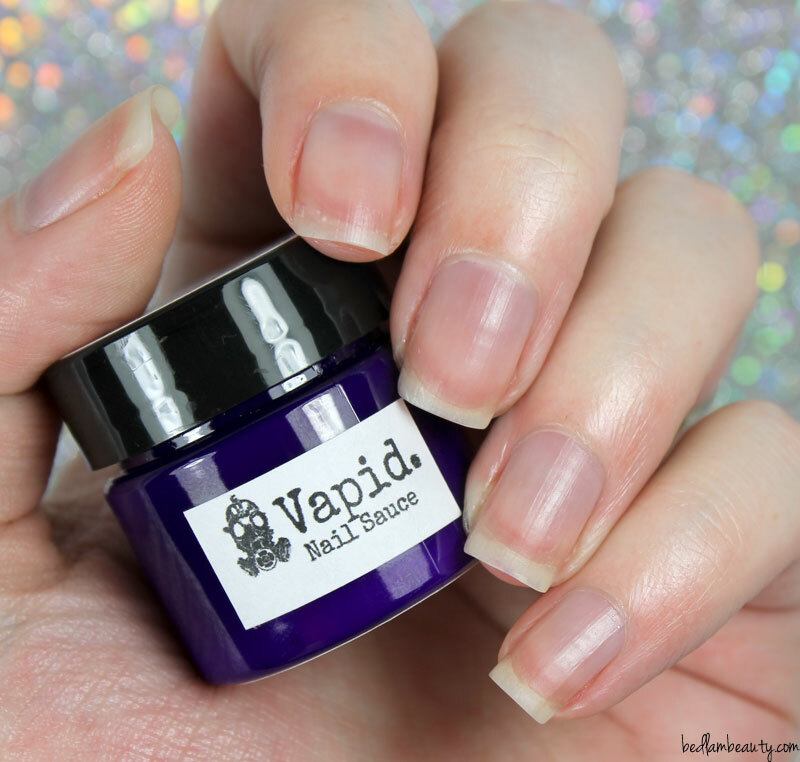 This is a creamy, hydrating natural balm designed for your fingers and nails. It is non-greasy, non-irritating, and sweetly scented. I tried it out for about two weeks, and I must say that I enjoyed it thoroughly. 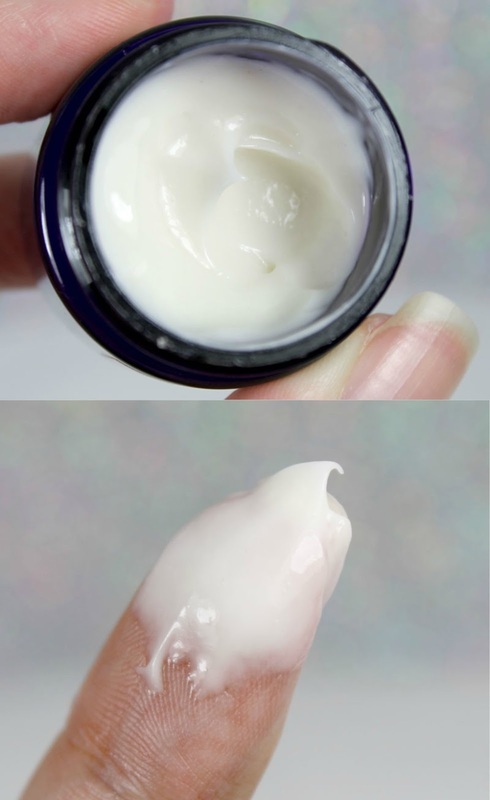 I am a cuticle cream, oil, balm junkie. I admit it. I have an entire drawer in my helmer dedicated to cuticle treatments. I will grab them whenever I see them, and I am fond of mixing my own. 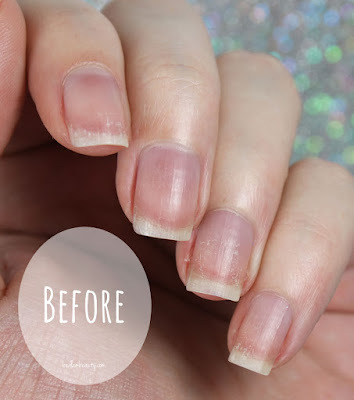 I feel like this level of insanity commitment gives me a good grasp over what constitutes a quality cuticle product. My skin felt hydrated and a lot of the dry misery on my nails was made invisible. Over the next week, I used this after every "swatch session". The smell is divine. I can't put my finger on it...but it smells like delicious snacks of some sort. Also, most of my knitting now smells lightly of this stuff...and I kinda love that! This sauce never left my skin feeling greasy or oily, and it didn't require a lot of buffing to get it to sink fully into my skin. Have you tried this stuff yet? I am waiting with baited breath to see what other scents are going to be released. I will definitely be grabbing a few more! Love this stuff too! I'm excited to purchase some more scents! I've been planning to get this in the next restock. Which scent did you try? Unicorn milk? 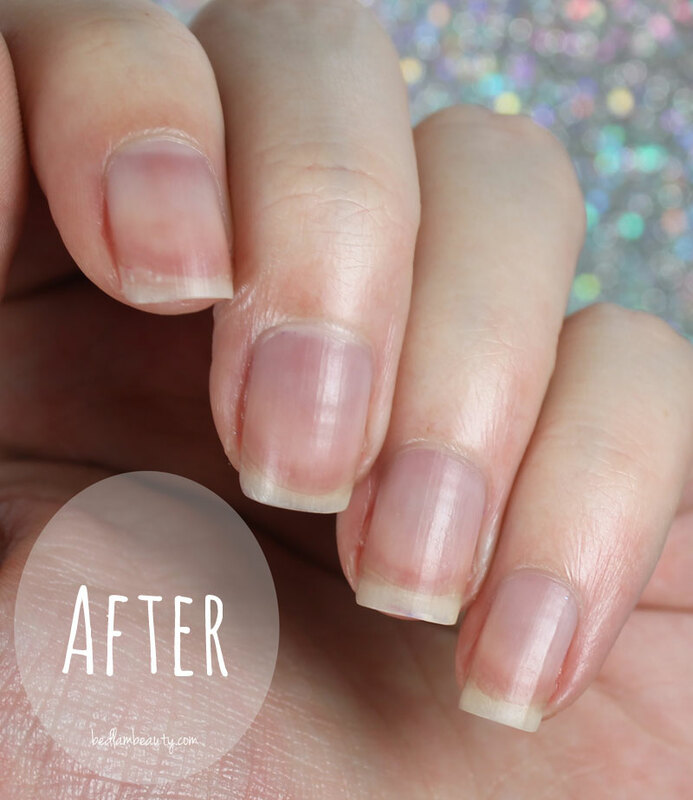 Did you also try the Ever After cuticle crellies? If yes, how would you compare them to this nail sauce? In consistency and effect? I got the original scent. I am considering the wandering rose. I haven't tried the crellies, so I cant compare the two. Thank you for getting back to me, Nichole. I didn't try the crellies yet as I'm waiting for my order to arrive. I read amazing things about them though. from the drop down menu, you get 28 samples for $10 !!! I've not seen this before, but it sounds interesting! 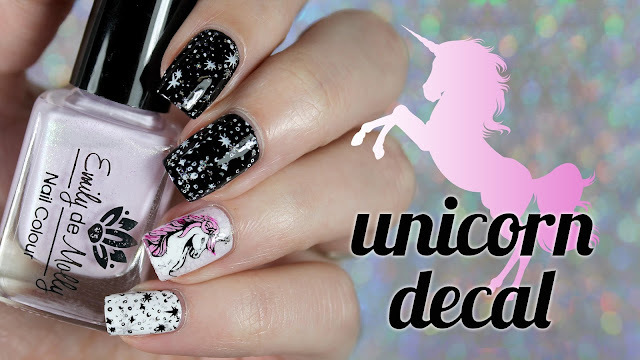 I love cuticle products as well! This sounds awesome! You can really see how much of a difference it made on you and I have the driest nails and cuticles. This sounds really nice. The texture of the product intrigues me...looks so creamy and light! I've been wanting to try it after reading all the hype online. Thank you for the review! 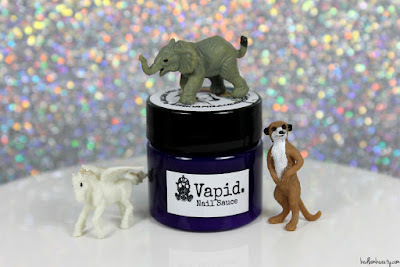 Oh Vapid! I want to try all the things but I hate hate hate restock frenzy. Here's to hoping things settle down soon so I can buy some stuff. The difference in just one use is Amazing. I thought I was an addict but you sure beat me. Oh wow, this looks absolutely divine! I've been meaning to get some nail sauce and then I derped and missed the restock. Dummy me! This sounds awesome - nail sauce is such a cool name and you got great results. Love those cool figurines in the first photograph.